Five years ago, a mysterious fire burned Edinburgh’s seedy Central Hotel to ashes. Long-forgotten and unsolved, the case reappears when a charred body—with a bullet in its head—is found among the ruins. 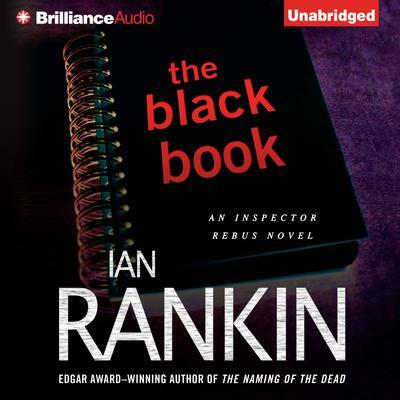 Inspector John Rebus knows that his superiors would prefer he leave things alone. He knows that part of the answer lies somewhere in a cryptic black notebook. And he knows that to solve the case, he’ll have to peel back layer after layer of unspeakable secrets to arrive at the truth.